If we could listen to lichen, what would it say? 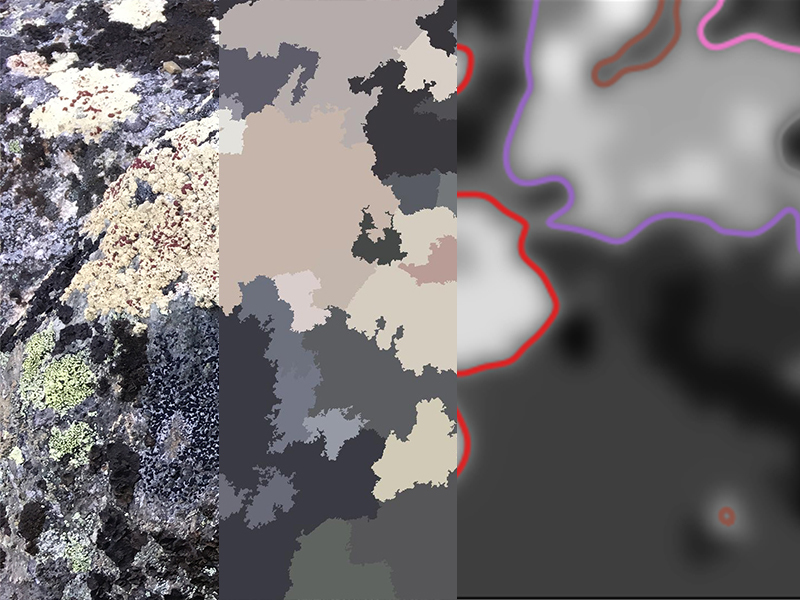 As I walk through the tundra beneath Saana, I am struck by the beauty and complexity of the communities of lichen beneath my feet. In many ways, it strikes me as a natural notation which we are now unable to read. It has structure, community, networks and it changes, both temporally and from location to location. 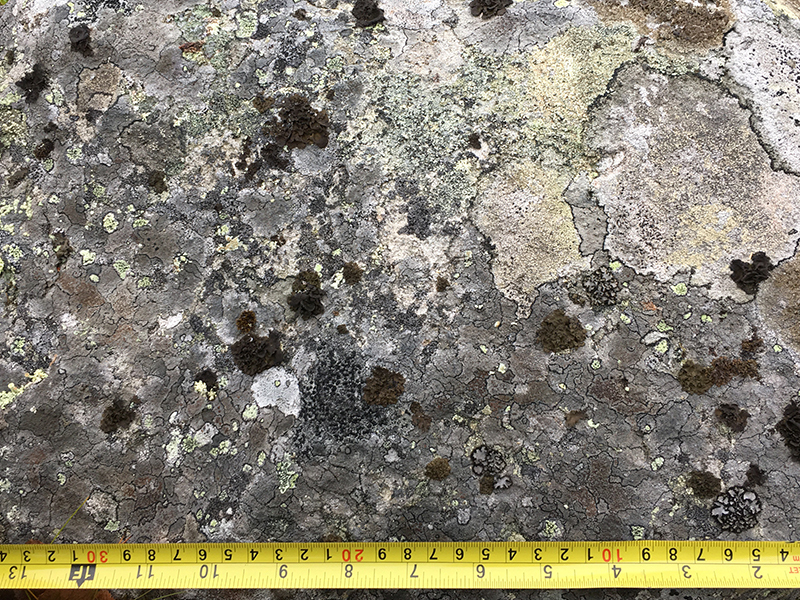 For decades, scientists have used lichen as an environmental indicator - a ‘sensor’ for pollution, warming and cooling that doesn’t use batteries. With this in mind, I have set out to explore this hidden world of biological information through music. I have been staying in Keikula for nearly a week now, constantly in awe of the vast and ever-changing environment. During my stay I am forming an open dataset of lichen that I will subsequently use to generate musical notation. In doing so, my work will serve two purposes. Firstly, I hope to build a greater understanding surrounding lichen and its hidden networks and patterns through musical comparison. My source material will form the basis of notation that players will perform, perhaps revealing audible patterns, phenomenon and changes in Kilpisjarvi that have remained unseen. Secondly, and perhaps more importantly, I hope to focus on how my methodologies can produce free and open source materials for other artists. 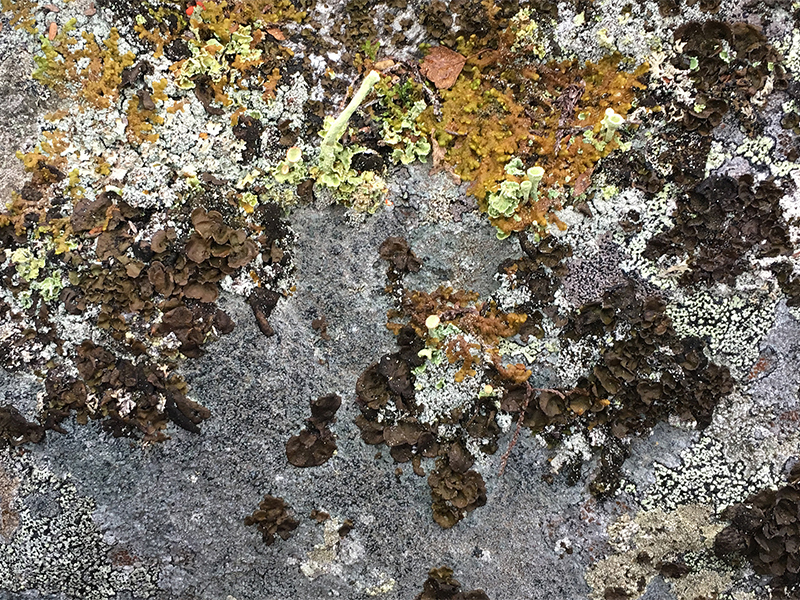 My work with lichens and musical notation will form an interpretation of the data I have collected over my residency, but it will be simply one interpretation. The gigabytes of location data, images, sound, photospheres and measurements I have taken will be made available to anyone that wishes to use it. In this way, I hope to build a more sustainable artistic practice, where others may also provide their interpretation of what flora can tell us about this wonderful environment.